“Whatever you do, Isidore,” my eldest brother, whispered to me, “don’t tell them your age. Say you’re sixteen.” I was tall for a boy of 11, so I could pull it off. That way I might be deemed valuable as a worker. My brothers and I were transported in a cattle car to Germany.We arrived at the Buchenwald concentration camp one night later and were led into a crowded barrack. The next day, we were issued uniforms and identification numbers. 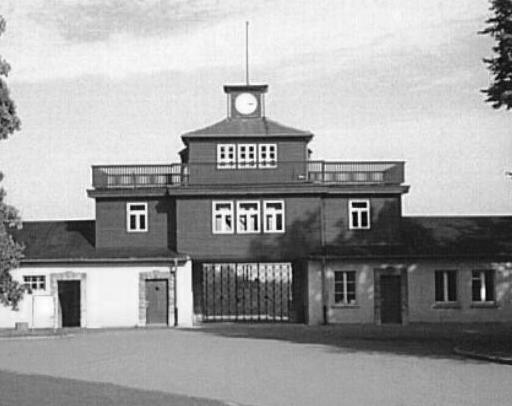 Soon, my brothers and I were sent to Schlieben, one of Buchenwald ‘s sub-camps near Berlin. Then I woke up. Just a dream. A beautiful dream. 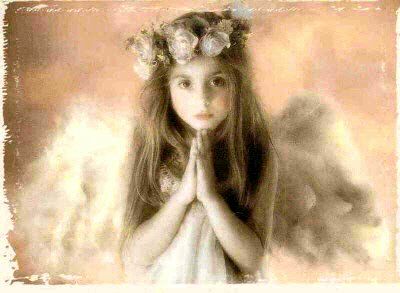 But in this place there could be no angels. There was only work. And hunger. And fear. I returned to the same spot by the fence at the same time every day. 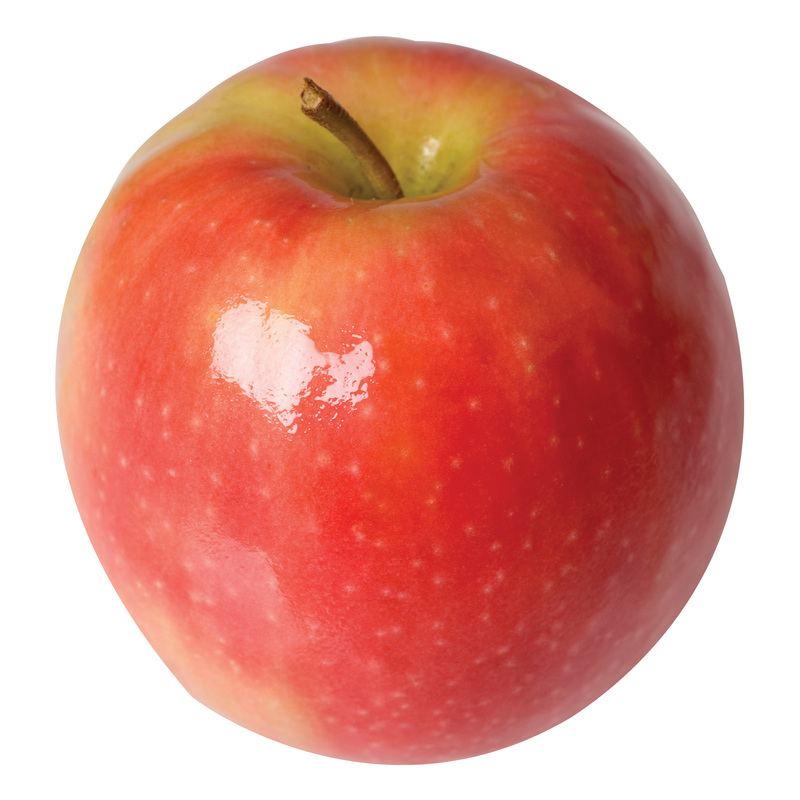 She was always there with something for me to eat – a hunk of bread or, better yet, an apple. We didn’t dare speak or linger. To be caught would mean death for us both. I didn’t know anything about her, just a kind farm girl, except that she understood Polish. What was her name? Why was she risking her life for me? Nearly seven months later, my brothers and I were crammed into a coal car and shipped to Theresienstadt camp in Czechoslovakia . “Don’t return,” I told the girl that day. “We’re leaving.” I turned toward the barracks and didn’t look back, didn’t even say good-bye to the little girl whose name I’d never learned, the girl with the apples. But at 8 a.m. there was a commotion. I heard shouts, and saw people running every which way through camp. I caught up with my brothers. Russian troops had liberated the camp! The gates swung open. Everyone was running, so I did too. Amazingly, all of my brothers had survived; I’m not sure how. But I knew that the girl with the apples had been the key to my survival. By August 1957 I’d opened my own electronics repair shop. I was starting to settle in. One day, my friend Sid who I knew from England called me. “I’ve got a date. She’s got a Polish friend. Let’s double date.” A blind date? Nah, that wasn’t for me. But Sid kept pestering me, and a few days later we headed up to the Bronx to pick up his date and her friend Roma. I had to admit, for a blind date this wasn’t so bad. Roma was a nurse at a Bronx hospital. She was kind and smart. Beautiful, too, with swirling brown curls and green, almond-shaped eyes that sparkled with life. The four of us drove out to Coney Island. Roma was easy to talk to, easy to be with. Turned out she was wary of blind dates too! What an amazing coincidence that she had helped some other boy. “What did he look like?” I asked. “He was tall, skinny, and hungry. I must have seen him every day for six months.” My heart was racing. I couldn’t believe it. This couldn’t be. “Did he tell you one day not to come back because he was leaving Schlieben?” Roma looked at me in amazement. “Yes!”“That was me!” I was ready to burst with joy and awe, flooded with emotions. I couldn’t believe it! My angel. important things I always knew: her steadfastness, her goodness. For many months, in the worst of circumstances, she had come to the fence and given me hope. Now that I’d found her again, I could never let her go. That day, she said yes. And I kept my word. After nearly 50 years of marriage, two children and three grandchildren, I have never let her go. ** This story was forwarded to me by a friend as part of a memorial chain to all those who became victims of concentration camp atrocities during Wold War II. However, since posting this story, I have learned that although the author is a survivor of the concentration camps, he falsely presented his story as truth, when in fact it is a work of fiction. * THE VOICE: A MEDICAL MIRACLE – by Stan Cupery M.D. Dr. Don Lloyd finished watching the ten o’clock news and flipped off the T.V. It was 10:30 p.m. He glanced outside and noted it was snowing. His window-mounted thermometer read fifteen degrees, about normal for mid-January in Wisconsin. By 11:00 p.m. he was in bed and snoring lightly when his telephone rang. It was an emergency room nurse at the local hospital informing him that the rescue squad was bringing in a newborn baby girl from a home delivery. The baby was severely hypothermic. Dr. L. cradled the phone with his shoulder while he hurriedly dressed and listened to the rest of the story. On the ride to the E.R. he rehearsed in his mind the routine to treat hypothermia. He was apprehensive, to say the least. He was a family doctor, not a neonatal specialist. The mother was a massively overweight teenager whose parents hadn’t even realized she was pregnant. The girl had gone off by herself, somehow delivered, placed the baby in a brown paper grocery bag and carried it to an abandoned house. She left it there on the basement floor to freeze to death. By the time the girl returned home, she was bleeding so heavily her parents had to rush her to the E.R. The resident on duty removed some placental tissue, which quickly stopped the bleeding. He then quizzed the young mother on the whereabouts of the baby. She was evasive at first, but when the resident threatened to call the police, she finally admitted to what she had done. A frantic city-wide search by all available rescue personnel led to the baby’s discovery in a relatively short time. The baby, unfortunately, was already moribund when they found her. When Dr. Lloyd arrived at the E.R., he was informed that the baby was so cold a rectal temperature could not be obtained. Her pulse rate was only twenty per minute and her weak, gasping respirations were only eight per minute. No blood pressure was obtainable. Her extremities had the consistency of frozen meat. The snowstorm had morphed into a blizzard. A transfer by Med-Flight was out of the question. A neonatal I.C.U. ambulance was dispatched from University Hospital in Madison, but the normal driving time of forty five minutes was now estimated at closer to two or three hours. The I.C.U. personnel advised the local E.R. to keep up with their re-warming efforts, but added that they had never seen an infant survive with vital signs as dire as this little girl’s. Dr. L. asked if any of the nurses wished to pray. They didn’t, so he prayed. He prayed like he’d never prayed before. Right in the middle of it, he had a brainstorm. Dr. Stan Cupery is a retired family physician presently living in Venice, Florida and summering in Cottage Grove, Wisconsin. 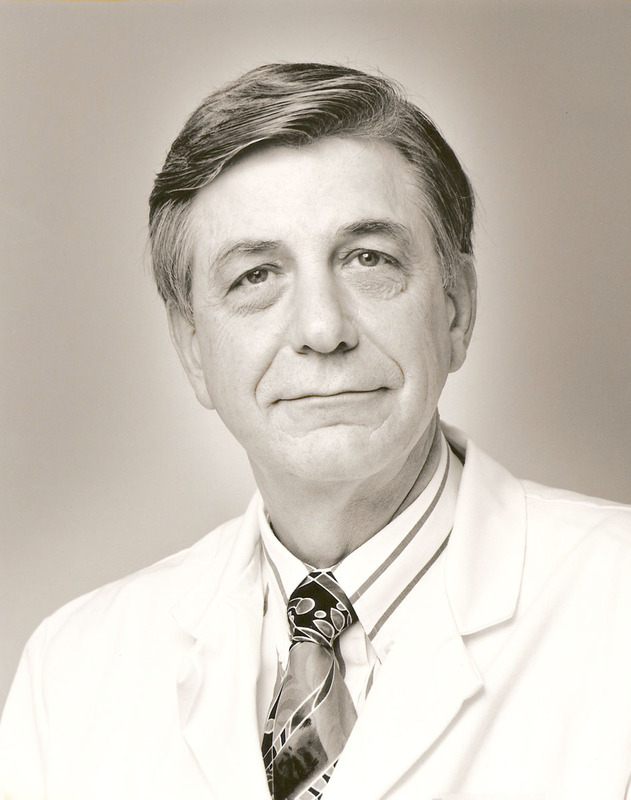 Dr. Cupery practiced medicine in Beaver Dam and Randolph, Wisconsin for thirty years. He received his B.A. from Oberlin College (Ohio) and his M. D. from the University of Wisconsin School of Medicine-where he was also an Associate Professor and administered the preceptor program. He interned at St. Luke’s Hospital in Duluth, Minnesota and served two years in the U.S. Navy.